We do not try to be different, WE ARE DIFFERENT! We do not follow new techniques, WE CREATE THEM! Following new standards? Not us! WE SET THEM. 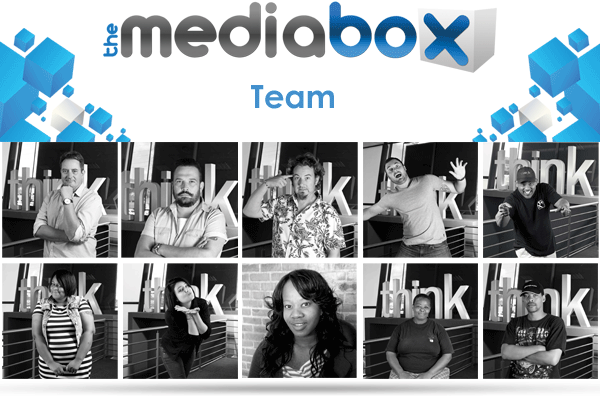 The services we offer at The Media Box range from Video Production to Outdoor advertising. The services we proved will help your company to promote and reach your target market. This has ensured that we have no peers…these beliefs are the corner stones of The Media Box. Hi Emile! Wow! Ons is BAIE HAPPY! :o) Dis Brilliant!